There are proven exercises and diets that can help you trim the fat. If you’re looking to lose weight, you’re not alone. 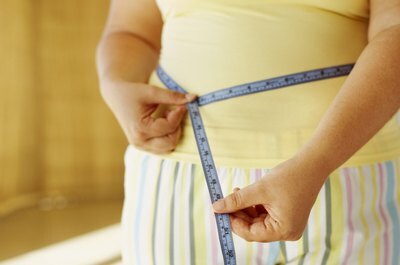 The American Heart Association estimates that around 150 million American adults are either overweight or obese. The Boston Medical Center, meanwhile, estimates that 45 million Americans spend $33 billion a year on diets and weight loss products. Yet the obesity epidemic continues. Part of the reason people are having problems dropping fat is that they’re using the wrong methods. There are, however, specific exercises and diets that can reduce fat. 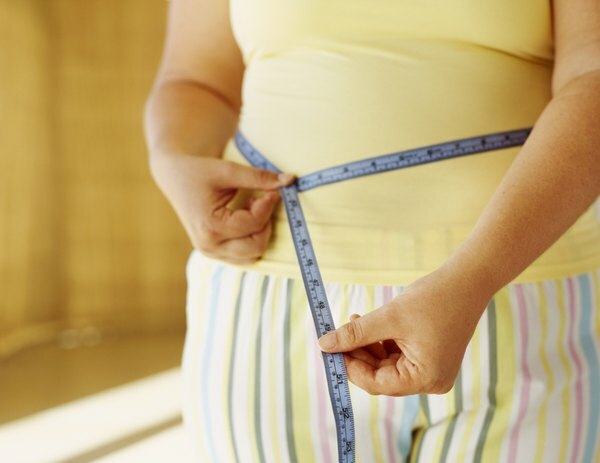 People have mistakenly turned to abdominal exercises to reduce abdominal fat. Unfortunately, situps, crunches and other ab exercises are actually strength-training activities. They do very little to reduce visceral or any other fat in your body. While ab exercises will give you stronger abdominal muscles, your six-pack will still be hidden under the layers of fat. You should still incorporate ab exercises into your workout to strengthen your core, but if you are specifically looking to lose fat, there are better exercise options you can choose. The best way to trim fat, including abdominal fat, is to perform high intensity exercise. 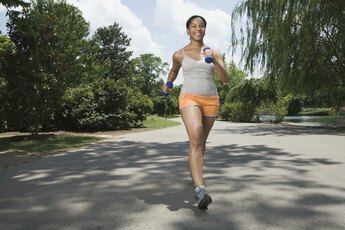 Any form of exercise will burn calories and fat, including walking, but intensity is the key to burning more calories. 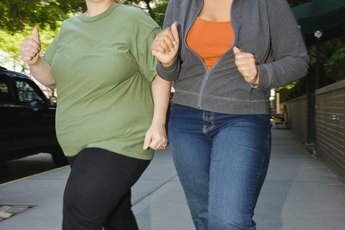 A 2011 report published in the "Journal of Obesity" summarizes numerous scientific studies indicating that high-intensity intermittent exercise -- also known as High Intensity Interval Training or HIIT -- is superior to steady-state exercises such as jogging for fat loss. High Intensity Interval Training is a challenging exercise method that involves repeated short bouts of high-intensity exercise followed by longer recovery intervals. If you are a new exerciser, begin slowly and gradually increase your intensity. To perform HIIT, begin with a five- to 10-minute warm-up. Then perform a short spurt of high intensity exercise such as sprinting followed by a longer period of recovery exercise such as walking. The high intensity exercise should range anywhere from 30 seconds to two minutes while the low intensity exercise should be approximately double to triple that time. Repeat this pattern 10 to 12 times in your workout, always beginning and ending with a proper warm-up and cool-down. Dieting for fat loss isn’t always a matter of eating fewer calories. Research shows that what you eat is as important as how much you eat when it comes to fat loss. A study published in the February 2006 issue of the "American Journal of Clinical Nutrition" concluded that choosing a nutrition plan that incorporates higher amounts of protein and lower amounts of carbohydrates is the best way to lose fat. Choose lean meats such as chicken and turkey as your protein choices and a variety of low-starch vegetables that are rich in fiber, to keep you full throughout the day. American Council on Exercise: What is High Intensity Interval Training (HIIT) and What Are the Benefits? American Journal of Clinical Nutrition: Effects of Variation in Protein and Carbohydrate Intake on Body Mass and Composition During Energy Restriction: A Meta-Regression 1.; J.W. Krieger et al. Do Deadlifts Shrink Your Stomach? Do Lunges Help Burn Fat?